From sprawling expanses to cute little hidden gems, the parklands of Sydney can cater to everyone’s tastes. Here are just a few of our favourites. 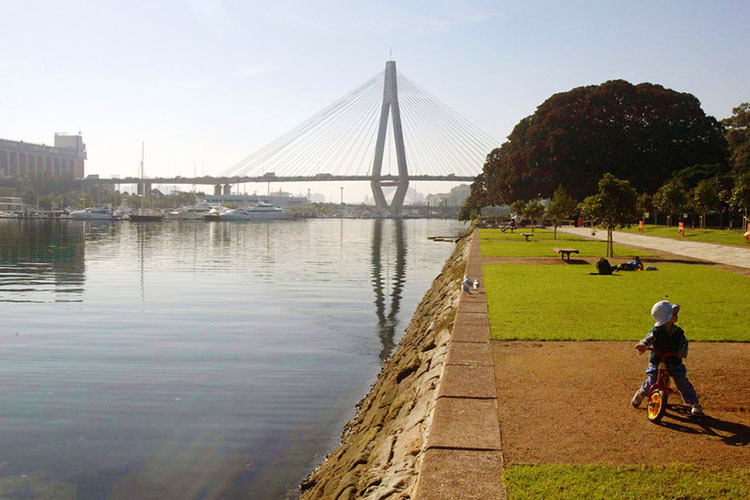 As the name suggests, Blackwattle Bay Park meanders along beautiful Blackwattle Bay along 17 hectares of pristine grassland on the Glebe foreshore, complete with lots of prime picnic spots and barbeque facilities for a good old summer sizzle. It’s got great views over the water and tons of space, as well as off-leash areas for the furrier members of your clan, so check it out! If you’re feeling a bit thirsty after all that picnicking, check out The Little Guy for craft beers and creative cocktails. If wine and tapas is your thing, Sappho Books is the place to be. Paddington Reservoir Gardens is a strange old beast. It’s found just off Oxford Street, but the moment you step inside you could quite easily forget that you’re bang in the middle of a major metropolitan city. It’s just so peaceful! 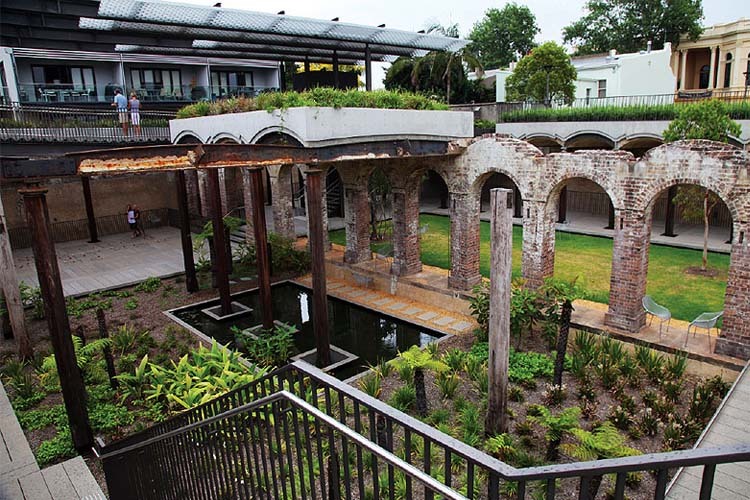 The remains of the old reservoir have been transformed into a work of art, and the whole site is now Heritage listed to ensure it stays that way. Speaking of art, there’s plenty to see at the nearby Paddington Markets. When hunger hits, the good old Paddo is ready and waiting to fill your belly with a range of delectable fare. 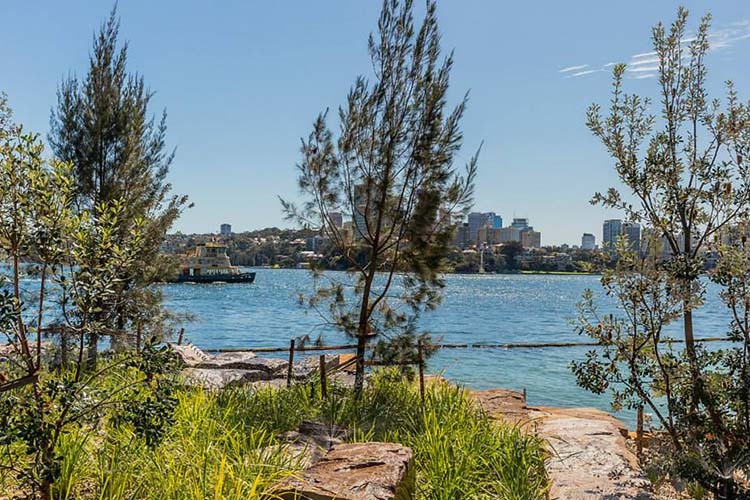 Proudly claiming the title of Sydney’s newest park, Barangaroo Reserve is a site deeply entwined with Aboriginal history and significance. State-of-the-art technology was used to build it up from the husk of an old industrial estate, and you’d never believe it was anything other than the gorgeous stretch of trees, grass and walking paths it is today. It’s awesome for picnics, and very pet-friendly! You may well require a coffee break at some point, and Mecca Espresso is nearby to deliver. For something more solid, hop over to Belle’s Hot Chicken for fried chicken goodness. One of Sydney’s best features is its iconic harbour. You can never really see too much of it, however long you live here, and McKell Park is proof of that. We could happily spend hours just gazing out at the docks from our favourite patch of grass, and there’s tons of shady picnic spots to choose from. Oh, and make sure you check out the Heritage-listed Canonbury Cottage while you’re there. Nearby Bei Amici Restaurant might not be Heritage-listed, but it does serve up some seriously nice Italian grub. 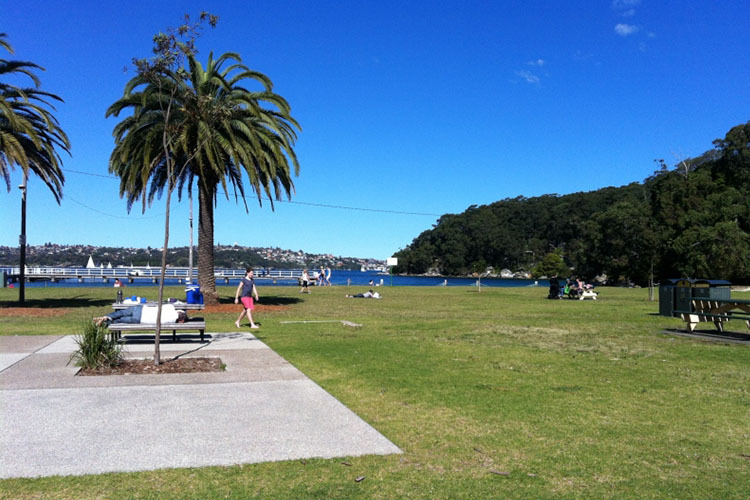 If you’re feeling active, stop by for a game at nearby Rushcutters Bay Tennis & Kiosk. Have you ever wanted to combine a trip to the park with a trip to the beach? Clifton Gardens is just the ticket. 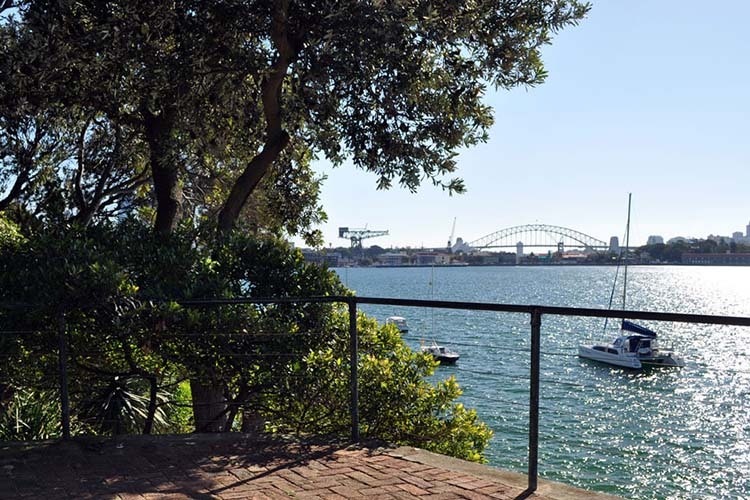 It’s a pretty little slice of parkland right next to a sheltered beach in Mosman, and it’s absolutely perfect for a full summer’s day out. It’s also famous for the large number of kookaburras that call it home, so keep an eye out and protect your lunch with your life! If you’re planning an epic picnic, stop by first at The Cheese Shop to pick up delicious cheeses from around the world, then head to Oracle Books to find yourself a great read for the day.